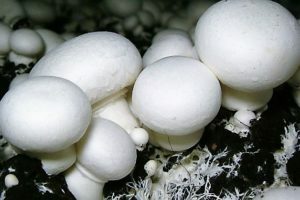 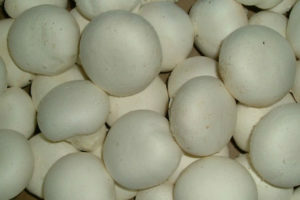 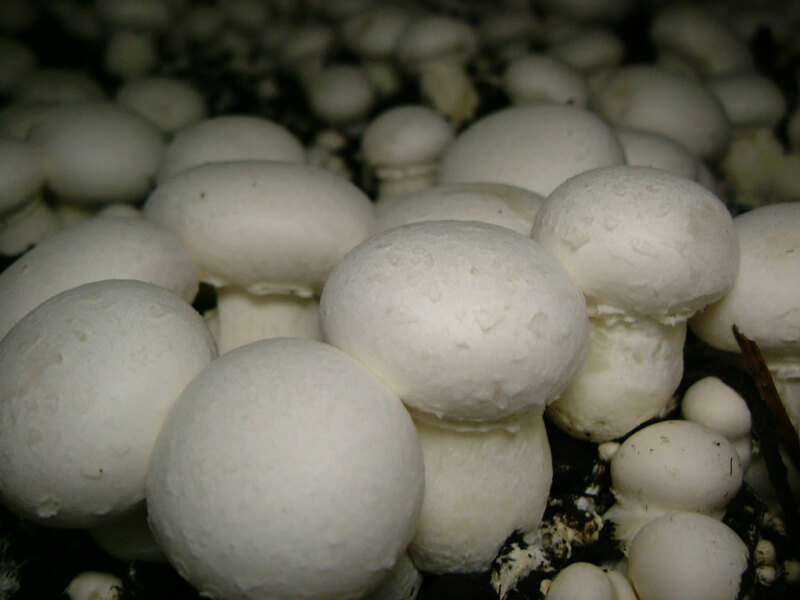 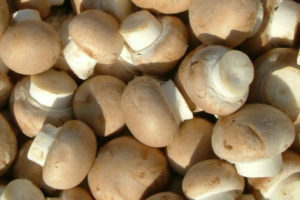 We are for several decades a reliable partner for many professional mushroom growers, worldwide. 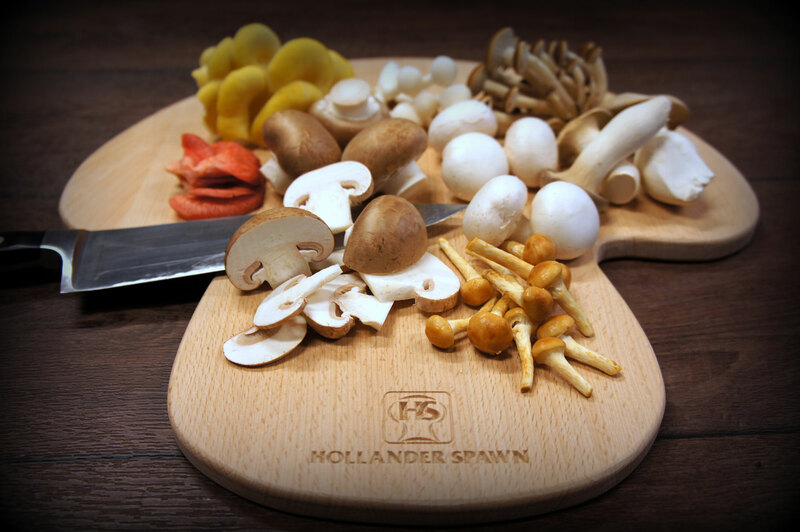 Next to shipping spawn by our refrigerated trucks, air-cargo and reefer containers the main contact with our regular customers exists out of technical consultancy regarding composting, peak-heating, growing, diseases and quality improvement. 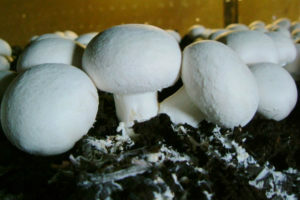 Besides mushroom spawn we sell Champfood supplements, nets and all kinds of materials for mushroom growing.